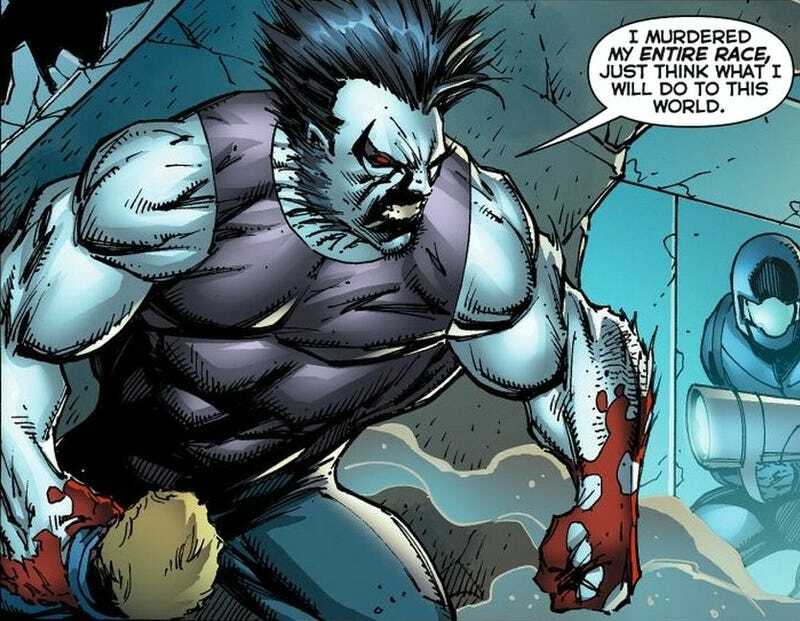 I do not follow comics very closely, but I am aware that Lobo was rebooted in the New 52 by everyone's favorite anatomist, Rob Liefeld, and that it was such a colossal blunder that they have to reboot him again, this time making him CW ready. So what's the dealio with that? How did Liefeld ruin him?